Enjoy your holiday of choice, y'all. Or don't. 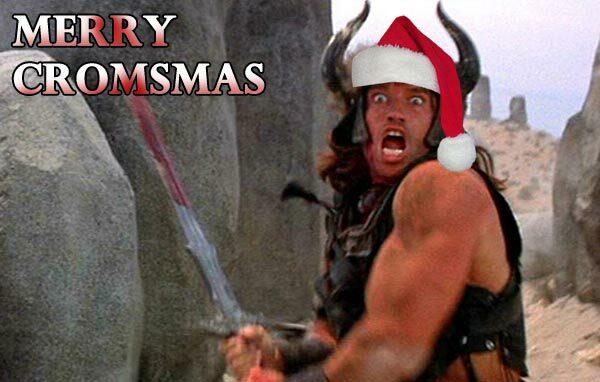 Crom does not care. LOL! Best Christmas message ever. Merry Christmas sir!